The Maltese cross is a familiar symbol worldwide and we are sure you will have seen it somewhere or other, even if you didn’t realise! 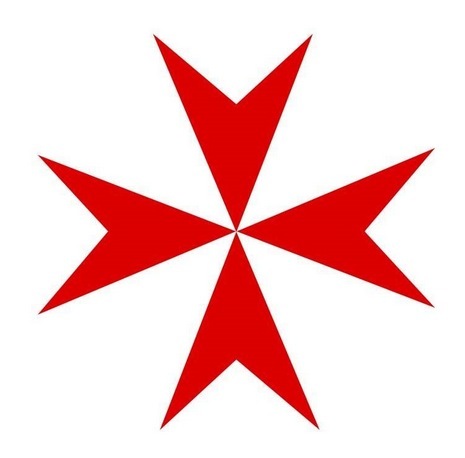 The cross is the symbol of the Knights of Malta which are also known as the Knights Hospitaller. The first evidence of the Maltese Cross appears on coins that date back to 1567. The Maltese cross is now one of the national symbols of the island and it can be seen all over the island on images, souvenirs and jewellery. The Maltese cross can also be seen on the back of one and two Euro coins! The Malta cross has eight points shaped by four V shaped arms that join together at the tips. Each arm then has two points. Historians believe that the design of the cross is based on other crosses that were used during the first crusade. 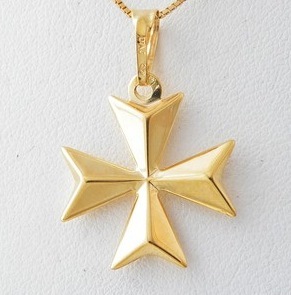 The Maltese cross is also the same as the symbol of Amalfi and therefore, is sometimes called the Amalfi Cross. If you are visiting Malta, we can assure you that you won’t be able to miss sighting the Malta Cross! Even if you are not visiting Malta you will probably start to see it popping up in other places!